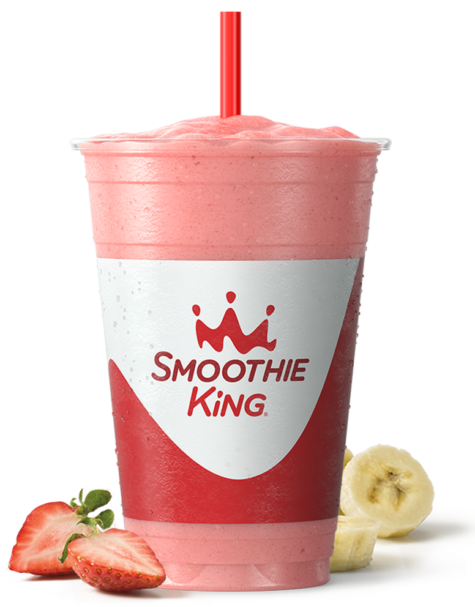 Our Smoothies are blended with a purpose – yours. Power a workout, lose weight or make food choices you feel good about with the right nutritious Smoothie for your day. What are you waiting for? Fueling a healthy and active lifestyle never tasted so good.